as a lightpacking backpacker one of the luxury items I carry is my camera. From experience I have learned that a camera needs to be quickly available so one doesn’t miss a photo opportunity - like a Raven taking off or a Reindeer crossing my path. 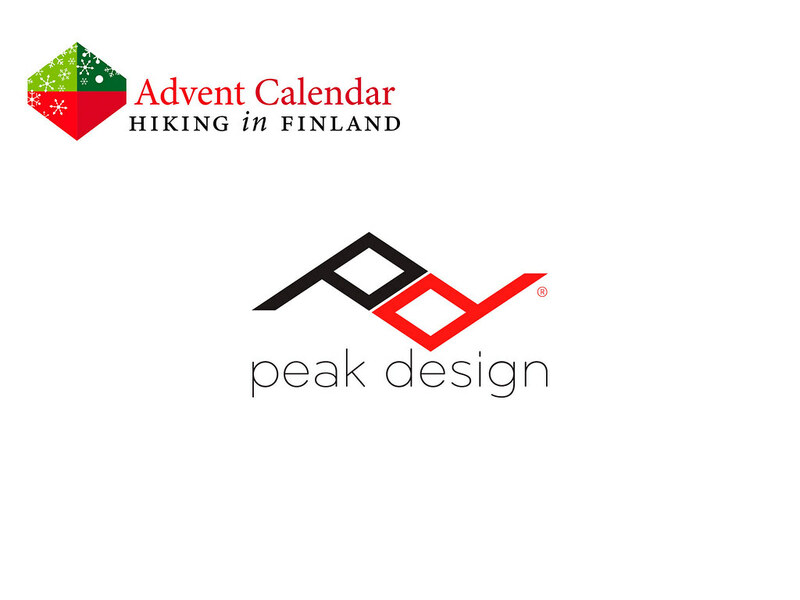 Peak Design thinks like me in these regards, and that’s why they developed the Capture Camera Clip. With it I can carry my camera on the shoulder strap of my backpack, or on my belt, and with the push of a button have my camera in hand - never missing a shot! It’s a superb camera holstering solution, and in combination with the Leash I can’t even drop it. 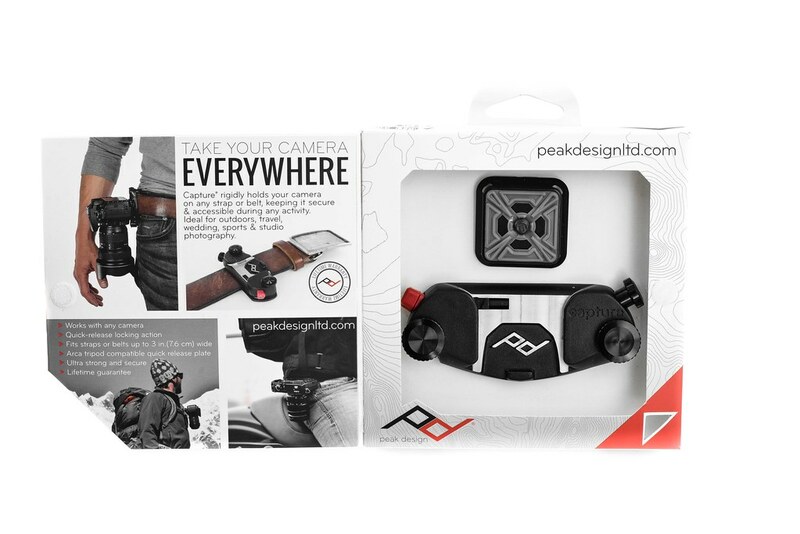 The Leash can be configured as a sling strap, neck strap, and safety tether, amongst others, and when you don’t need it, it quickly disconnects and stores in the pack or mesh side pocket. It’s a fine combo, the Capture Camera Clip & Leash, and with it you can help me to always have my camera at the ready!